What's in the December issue of MCD? 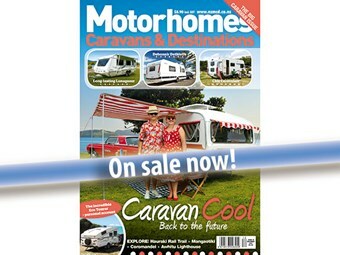 The December issue of Motorhomes Caravans & Destinations is in stores now and is packed with some great tests and places for you to explore. December issue, on sale now! Rick Boyd and his partner Dave Jetts tell their story of their Northland company, Retro Caravans Northland Ltd and Shane Boocock samples the food and wine at the annual Whitianga Scallop Festival before heading off road for more adventure.